A big part of the joy of our cycle adventures are the people you meet. Whether it be a local school teacher along the route, a new cycling friend who rides at your pace, or one of TDA’s talented crew. We are very proud of the talented and interesting staff we hire to support the tours. Sometimes we get the privilege of hiring a local guide or translator whose energy and enthusiasm rubs off on all of us. Dehon is from Madagascar and helped us on our inaugural cycle tour there in 2017. We enjoyed working with him so much that he is now an assistant tour leader in West Africa. 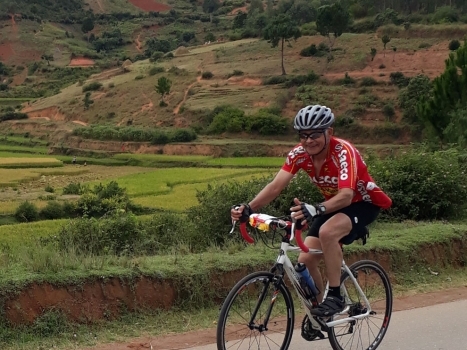 Even though English is his third language, he took some time out of his duties in West Africa to write this piece as a gentle sales pitch to come cycle in his home country on the 2019 Magical Madagascar tour. 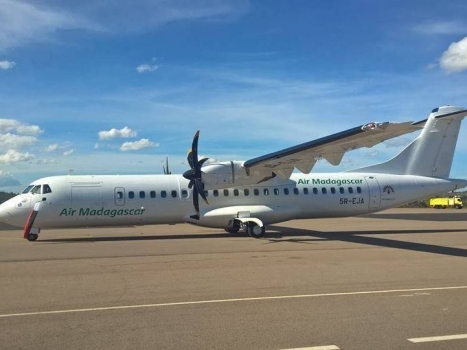 After being a generalist guide for about 6 years in Madagascar, now i see totally a different and may be better way to discover my country, which has amazed Malagasy people as well. 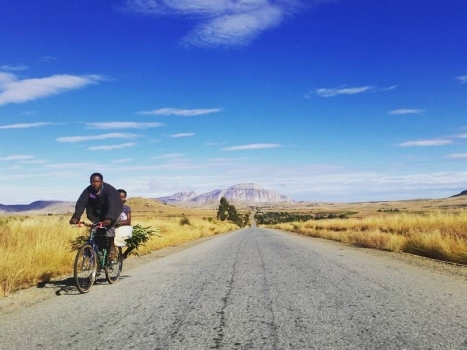 A year ago i was hired to support a group of cyclists across Madagascar and i thought it was just similar to what i have seen before but hell No, it has totally changed me especially, and also people we met along the road. Now I finally realize that you can just grab your bike and go to the place where you always use “Taxi Brousse”(Bus [that] links city to another city) to get there. 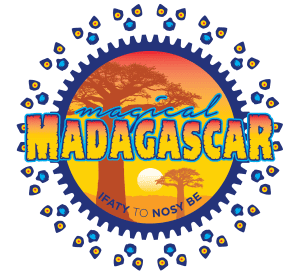 On the Magical Madagascar 2019, i will have this chance to help you to full fill your trip in Madagascar not just you will cycle but also learn deeper and see more. We are so welcoming and friendly people (most of us) as you gonna cycle you will be able to feel and prove that. If you say from where [you come] and going to where [by bicycle] when locals ask you, they gonna laugh and even making fun of you because they don’t believe you as it is not common yet [for Malagasy people to travel long distances by bicycle for pleasure]. Those “vazaha”(word to call white sharp nose people) are crazy. That’s [what] they gonna say. But it doesn’t mean that there’s no cyclists in Madagascar. There are but they do it [for the] purpose of transportation. For instance you will see people carrying 2 to 4 bags of charcoal on their bike [or] even pigs or goats sometimes. As a guide I won’t just let you pass with your bicycle without [showing] what makes Madagascar different from other countries you have been before. As i did on previous some tours I will be [available during] our free time from cycling. It is to entertain you and to refresh you with the rhythm of cycling. I want and wish that you will make the world to believe that Madagascar is more than just the movie they know. On that trips you will see, learn more about Madagascar which is apart of my duty also to invite more people to visit us. And to show you that my country is not only just the movie you know where King Julien in, but so far more. I will take you to where he lives and meet him; even having selfie with him, [and] also meet his friends (other species). Before you go back to your country i will make sure that you have enough to tell to your friends and family; lemurs, baobab, landscape is the main [attractions] but not all. Much more to see and discover i hope that you will bring something different and sweet memories home. 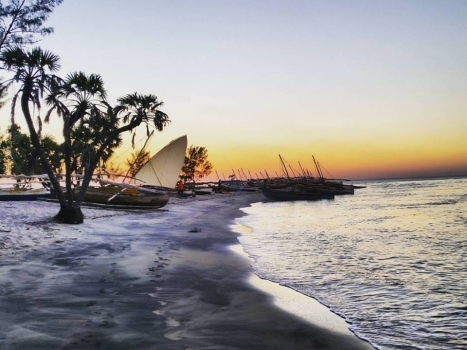 2 Comments for "Travel to Madagascar in a Different Way – An Endorsement from our Malagasy Guide Dehon"
This sounds marvellous but I won’t be ready to do it until 2020. Keep me in the loop! I LOVE cycling, especially gravel/trail cycling, and have wanted to go to Madagascar for a long time. Hi Laurie, Will do. The next Madagascar ride will take place in 2021. Hope to see you then.